Empower and embrace your skills and intuition as a Energy Clearing ~ Land Alchemist. Step into your abundant blessings and empower yourself by learning new skills and tools that allow you to feel more confident and clear. Mentorship offers a beautiful, supportive relationship to help you nurture and care for the seeds you gather and plant… and help them grow and blossom with purpose and joy. I would be honored to hold space and guide you through a process of self-discovery and healing, teaching you the tools, intuitive techniques, and land rituals for Land Alchemy, your healing practice, and life. We will discuss the rhythm of the course, and align it with your schedule and intentions. In a mentorship program, you will learn tools, intuitive techniques, and land rituals for land clearing, awakening, and connecting with the spirit of nature. These teachings are especially geared to alternative healers, intuitives, empaths, sensitive souls, and those are called to tend and care for and spiritually steward Mother Earth—land keepers, earth walkers, light workers, nature intuitives. The spirit of land and the realms of nature are ready to restore the earth and co-create magic with us to awaken a New Earth… and ourselves. Practices, teachings, rituals, flower essences, water ceremony, earth-based ways to honor the spirits of land will fill your longing for connection. Mentorship clients receive an Energy Clearing ~ Land Alchemy manual of the course and other materials. Supplies: flower essences, pendulum, crystals, offerings, and items may be required. Interested students are invited to practice and co-teach Energy Clearing ~ Land Alchemy with Camilla. Mentorship sessions are offered by phone, in-person when available (3 hour sessions), via email, written materials, assignments, and nature rituals. Please contact Camilla for more information 775-721-0358. Camilla is a wise woman elder who draws upon ancient teachings of the Spirit Council of 13 Grandmothers, nature elementals, Celtic Fairy Realms, Lemurian water goddesses, and her access to many master guides, angels, nature and celestial spirit guides to weave gentle, sweet, playful, and profound experiences. You’ll open higher dimensional nature awareness, new relationships with the spirit of nature, and strengthen your intuition and skills. 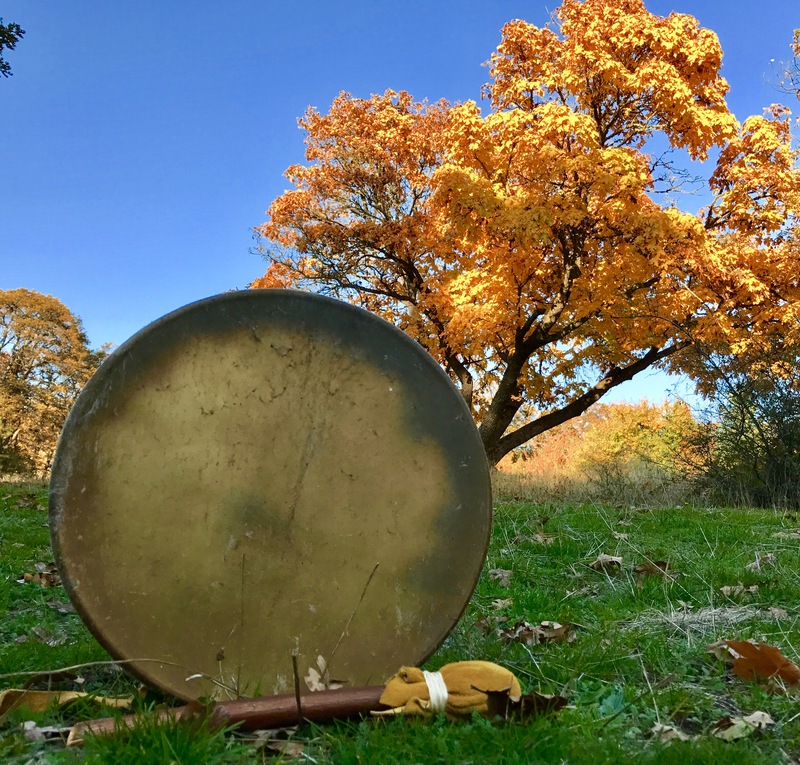 Learn through land rituals, play, shamanic journeys, guided meditations, music, sacred altars, flower essence medicine making, and vibrational energy healing transmissions. Camilla holds space for deep self-discovery and mystical nature spirit experiences. Step into your new calling with Mother Earth and the spirit of land.